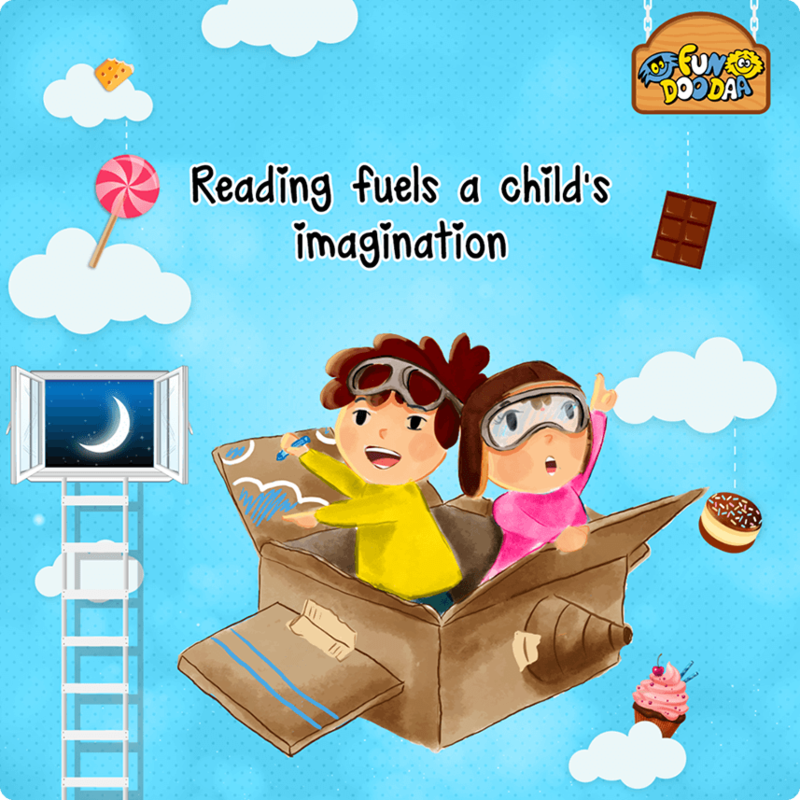 FunDooDaa Books is India’s first multilingual app with stories in 8 different Indian languages for children. 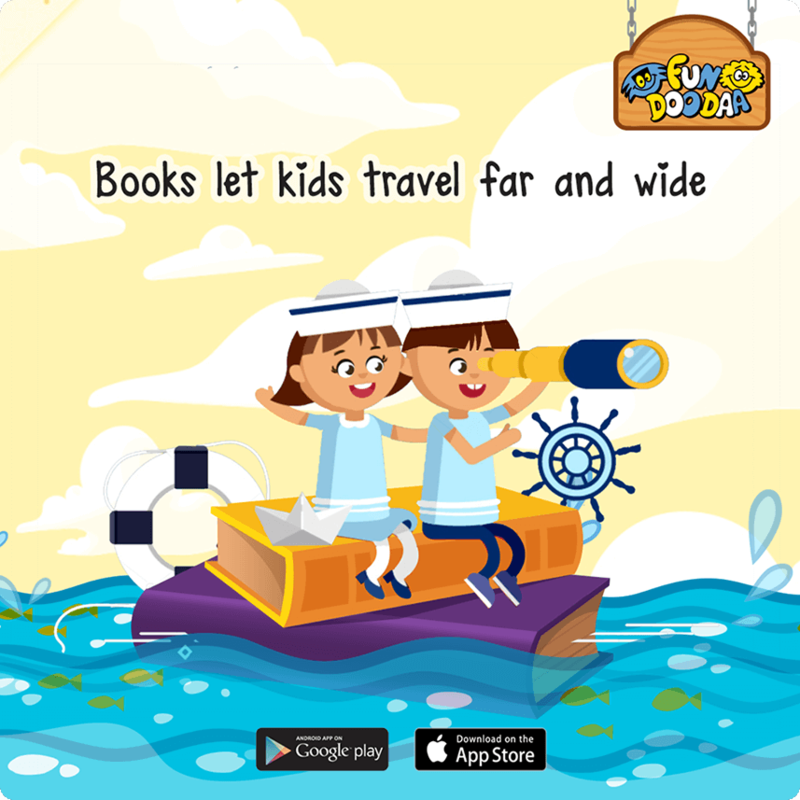 With beautifully illustrated, moral stories, their aim is to keep kids rooted to Indian culture and heritage. 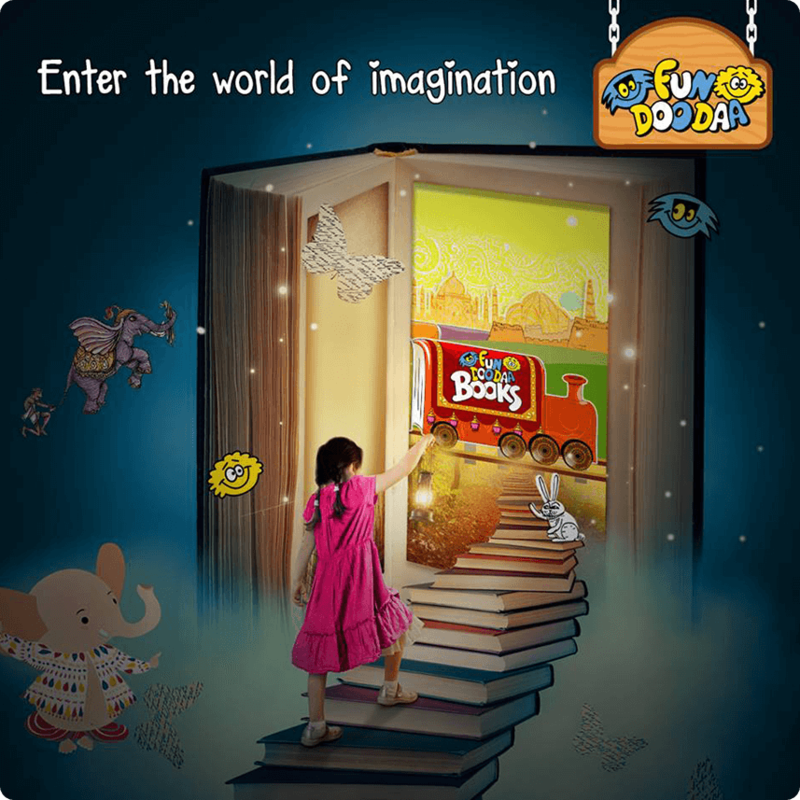 We were FunDooDaa Books’ end-to-end marketing partner right from their inception. 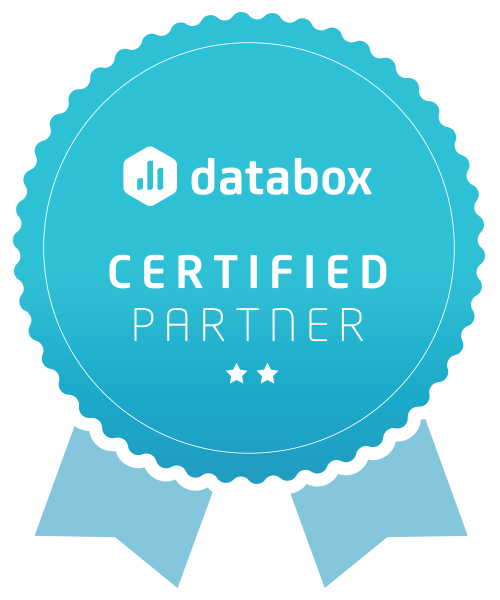 We began by designing their website and moved on to social media and app engagement. Since the app is for children, we wanted the website to reflect that while disseminating important information to parents. The website was kept similar to the app in terms of design elements for seamless branding. We launched their social media channels and fluctuated between branding, promotional posts and fun, engaging posts aimed at building a community of followers. We also ran aggressive ads campaigns with search ads, display ads, Google UAC, app-store ads, apple search ads and social media ads to drive app installs.